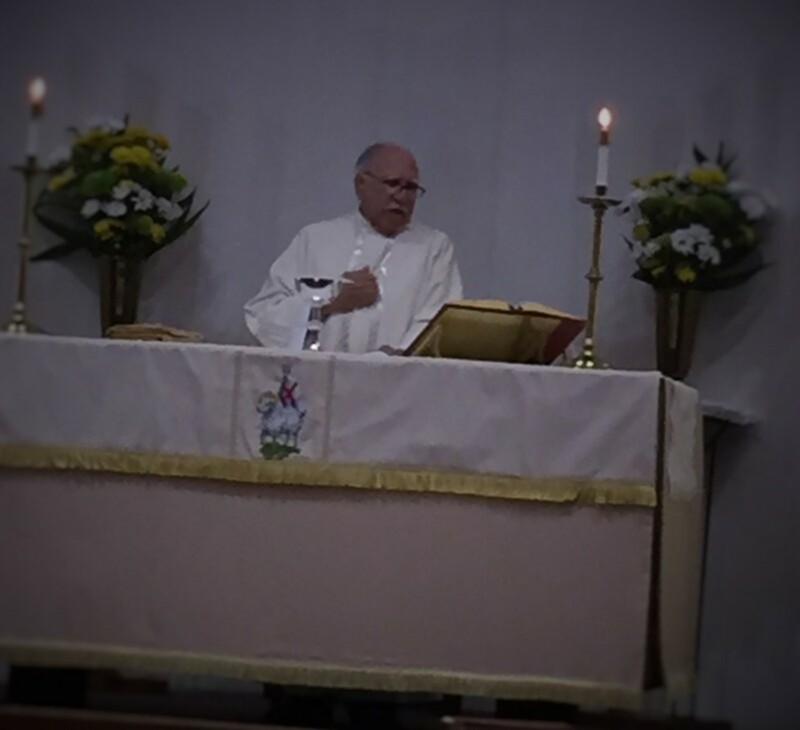 Father Dugger was the celebrant on Sunday, May 3, 2015. Father Dugger officiating on Sunday, May 3, 2015. What a wonderful reunion.